8 maj Amorinasalen i Sollentuna!! 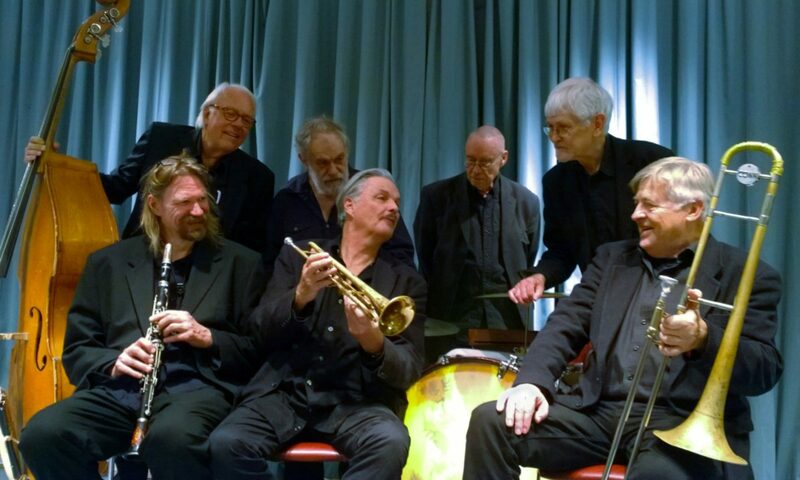 Jesse’s New Orleans Band – and all our friends in jazz – are today in great sadness. 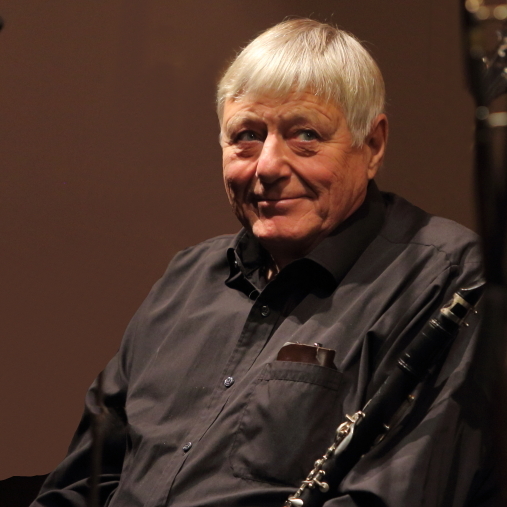 Our friend and colleague since starting, clarinet player Bengt ”Bomull” Behmer, left us after a time of illness. I first met Bengt in the mid 60’s and was fascinated by his way of interpreting his great idol George Lewis. When I put the New Orleans band together in the 80’s, he was the obvious choice. We will miss his soulful way of playing, his happy mind and kind personality. Still a few weeks ago, he thought he would be able to participate in our upcoming gigs, but in recent weeks the disease became too severe. We mourn with his loved ones. 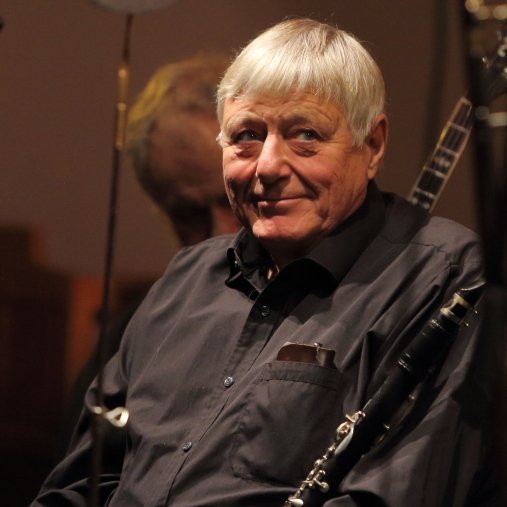 His sweet clarinet lives on in our minds, on hundreds of recordings and YouTube clips.